Companies often arrive at a crossroad when they need to re-evaluate their existing firewall vendors. This can be a result of pending hardware refresh, budget constraints, product limitations and more. 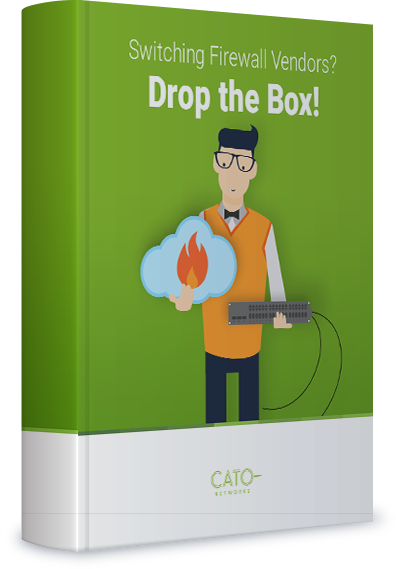 Now is the time to 'Drop the Box' and join the internet revolutionary FWaaS solution. and a concise table comparing items to consider if you choose to stick with a firewall/UTM appliance or switch to FWaaS.